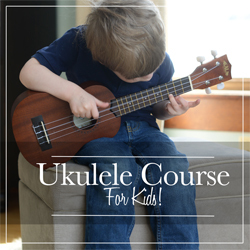 Learn.MusicinOurHomeschool Bundle of 7 Courses Sale! 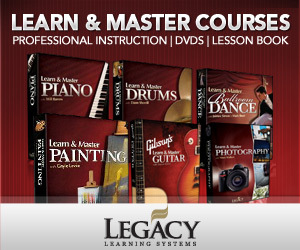 I have never had such an awesome sale on the courses at Learn.MusicinOurHomeschool.com! You can get every course currently there for only $75. But, hurry, this is only available for the first 50 purchasers. With the purchase of the 7-Course Bundle for $75 ($247 value), you'll receive: … [Read more...] about Learn.MusicinOurHomeschool Bundle of 7 Courses Sale!